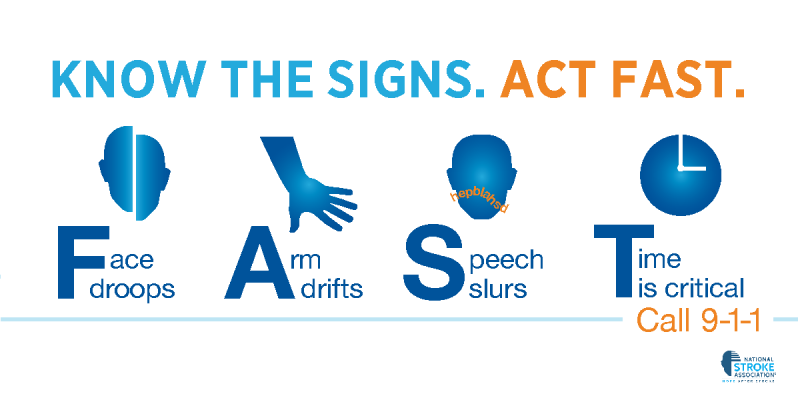 Stroke can happen to anyone, at any time, at any age. In America today, stroke in young adults is increasing at an alarming rate. On top of that, 73% of young Americans are not familiar with stroke symptoms and the need for urgent medical attention. During National Stroke Awareness Month, learn more about the impact of stroke on young adults, learn stroke symptoms and what to do if you spot them, and access resources for survivors and caregivers.